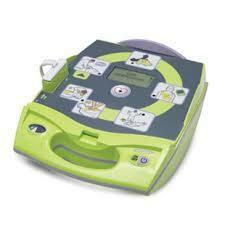 Altra Medical offers a full line of Philips and Zoll Defibrillators and services many other brands. Compare all the unique features to make the best selection for you! 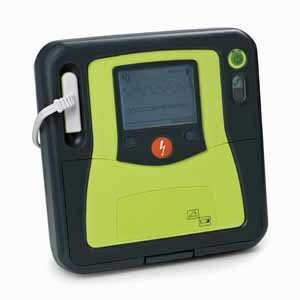 We can help you design your AED program, help select the best product for you and then help keep your program up-to-date through our AED Service Group. 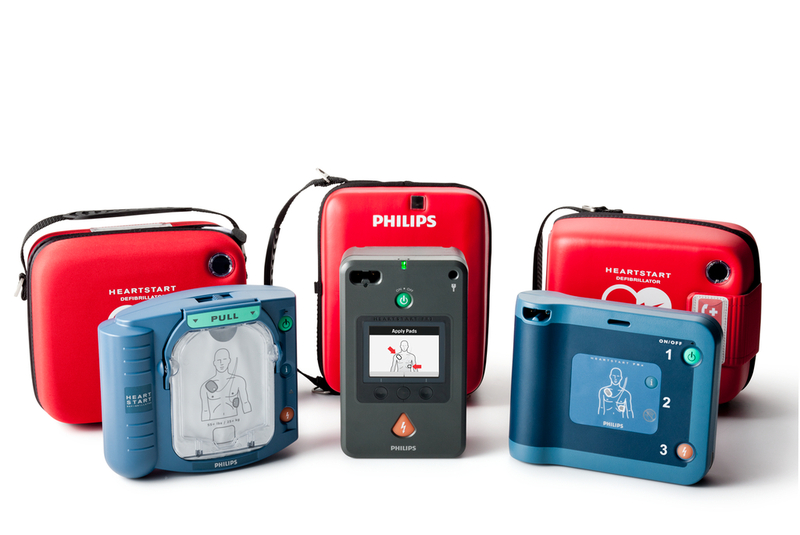 Programs tailored to meet your needs include a simple reminder that your pads are going to expire to comprehensive programs across multiple locations across the country, with complete maintenance and training programs.